We are a full-service jewelry store, experts in what we provide. 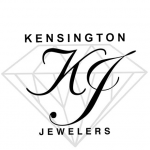 At Kensington Jewelers, we do all kind of jewelry repairs. 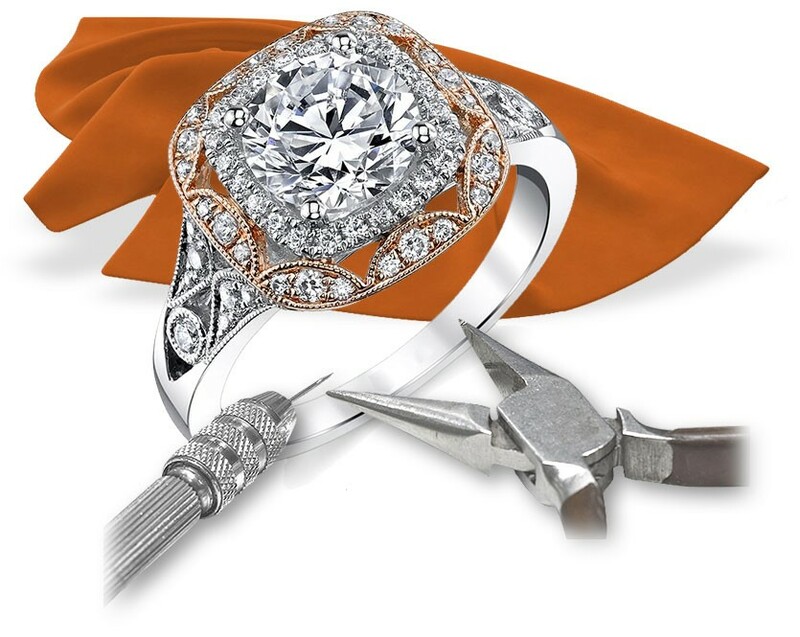 Our Master Jewelers have over 45 years of experience in the industry. They use laser welding and pulse arc welding, which allows them to perform specialized repairs in house: from simple ring sizing to complex repairs. Kensington Jewelers are also specialists in restoration of fine and costume jewelry. We service all brands of watches including Rolex, Cartier, Raymond Weil, Omega, James Joseph, and antique pocket watches. Furthermore, we repair and service most quartz watches such as Seiko , Citizen, and many other brands. In addition to that, our services include refinishing and replating. In our store, you can also find batteries and watch bands for your favorite watch. Here at Kensington Jewelers, we have our own cutting facility. Our specialists can re-facet, re-polish, and bring your old gemstones back to life with the brilliance that they deserve once again! You will be amazed! Our master Jewelers are on staff and are skilled at stone setting and fabrication in all techniques. We specialize in resetting and refurbishing antique and heirloom rings, pendants and other fine jewelry. Whether it be a new purchase or a repair you just brought in… let us turn your out-of-date piece into something you would really love and cherish all over again! All of our appraisals are done with full color photos and great detail. Whether for insurance replacement or fair market value for settling estates, bring in any jewelry item so we can help you determine the value. Call us at 301-588-7296 to set up a time that’s convenient for you. Throughout the years of experience, we have accomplished silversmiths that repair and restore many silver pieces. Whether it be a candelabra that fell off the mantle or spoon that got caught in the garbage disposal, we’ve got it for you! We provide complimentary jewelry cleaning and inspection to all visitors to our store. One of our trained staff members will inspect each piece to ensure the stones are secure and everything is in proper working order. After that, each piece will be professionally cleaned to a beautiful sparkle. We are one of the few that provide in-store engraving services that also include hand engraving for restoration of vintage bands, and new contemporary designs! We want to make sure your ring fits perfectly. To achieve that, we apply several different techniques, not just conventional sizing. Our specialists will advise you the technique that’s best for your finger and for your ring. We require a 50% minimum deposit, with the balance due upon delivery. Limited full refunds. In-store credit available.